NEW ALBUM ! : "Hey Pops"
Born in Montpellier, she was 4 when she gave her name to the band and today, young mother, she is still our favorite fan. 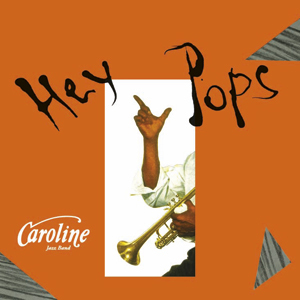 The Caroline Jazz Band from Montpellier is just about twenty-five years old with a lot of energy to share its passion for jazz with humor and joie de vivre and offer to the audience a cheerful moment of music and happiness. 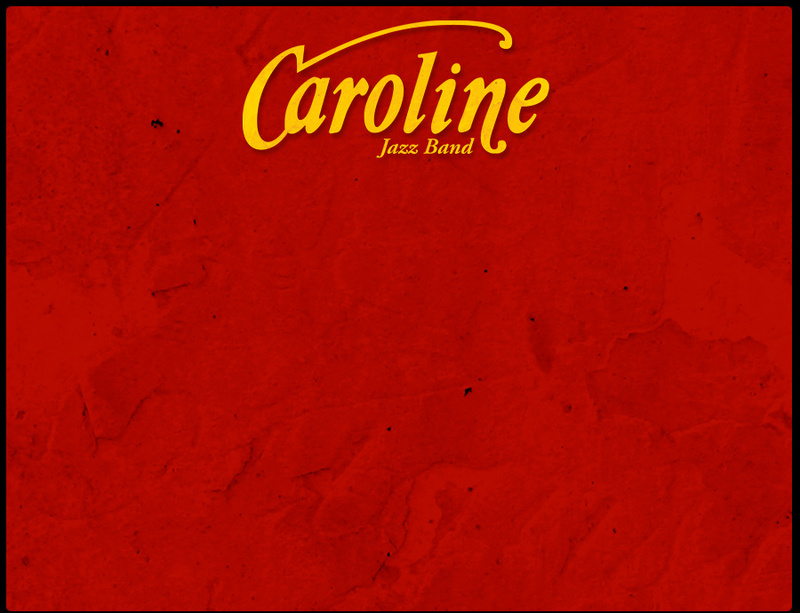 The Caroline Jazz Band is the perfect balance between vitality and savoir-faire to serve the swing.